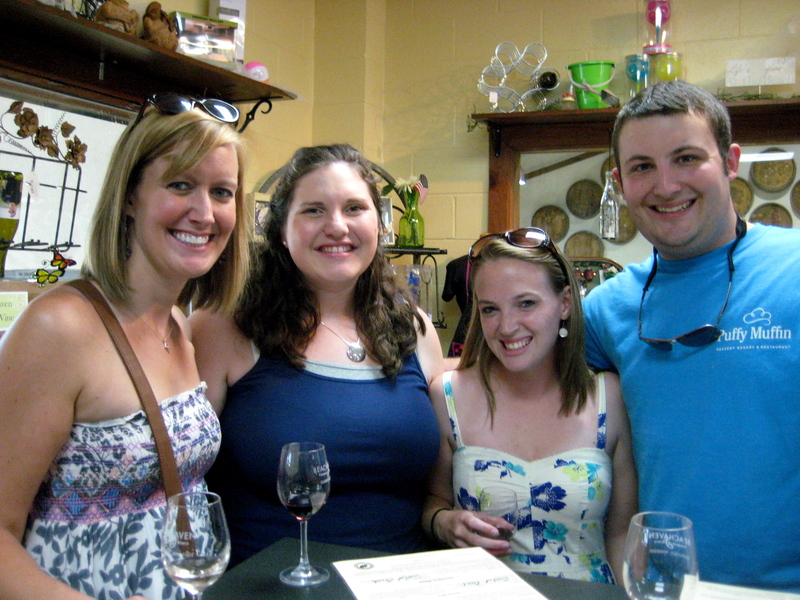 I love wine – so it’s only fitting that I have multiple wineries on my 101 list. 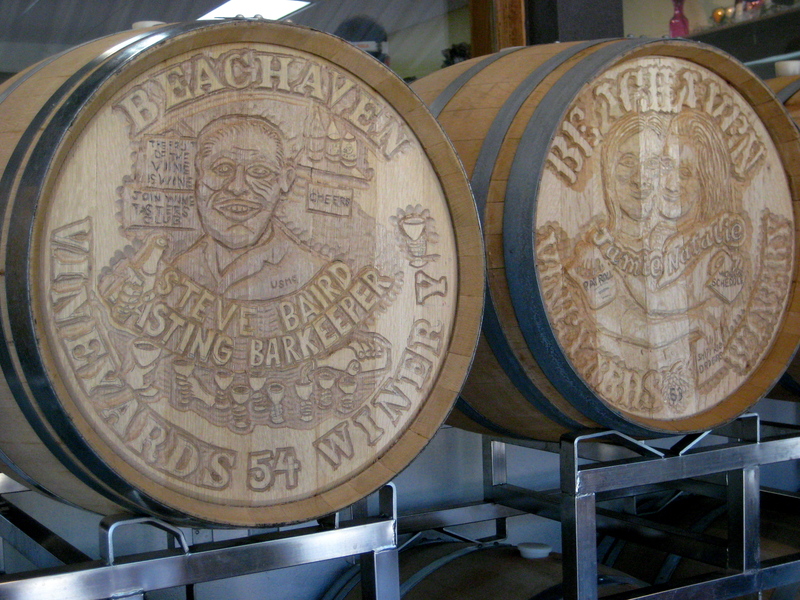 This past weekend, we braved the record high temperatures and drove the 45 minutes to Clarksville, TN to visit Beachaven Winery. 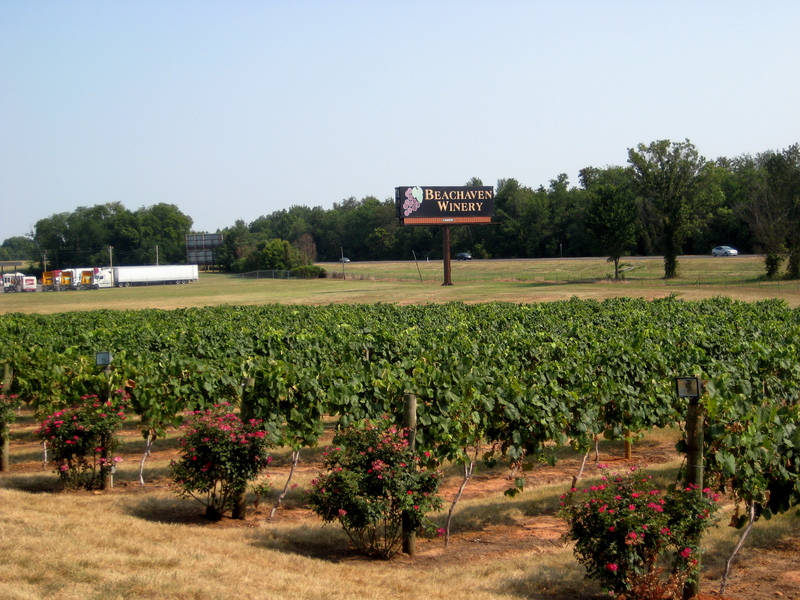 It is a beautiful vineyard (maybe ignoring the lovely view of I-65), with rose bushes blooming at the end of each row. 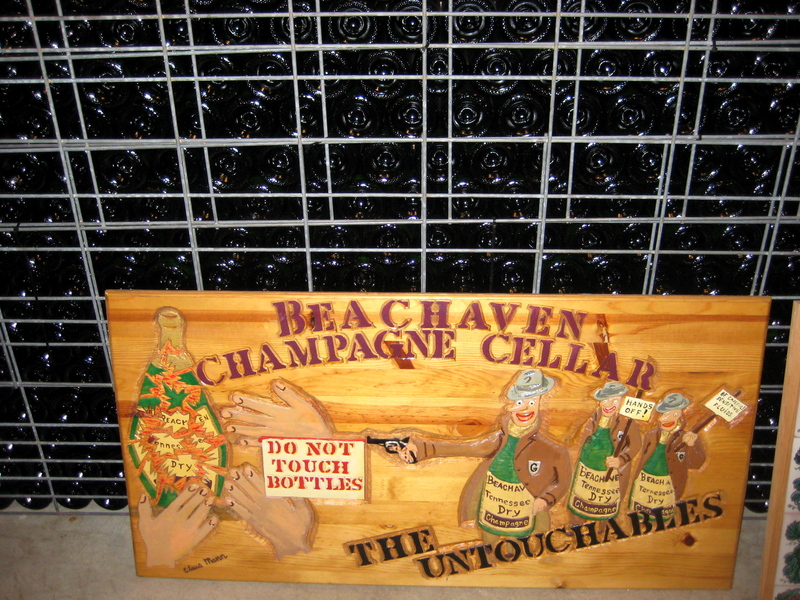 Categories: Tickled Tuesday | Tags: 101 in 1001, Beachaven Winery, vineyard, wine | Permalink.